I've read some pretty amazing books so far this year. It was hard to narrow it down to only ten, but I did my best. Have you read any of these?! Let me know in the comments! As always, be sure to check out the lovely ladies at The Broke and the Bookish for more details on this awesome weekly. feature. 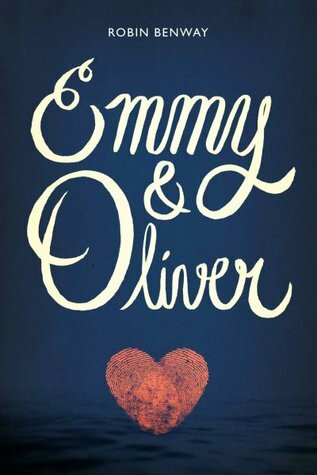 I cannot wait to read Emmy & Oliver!! 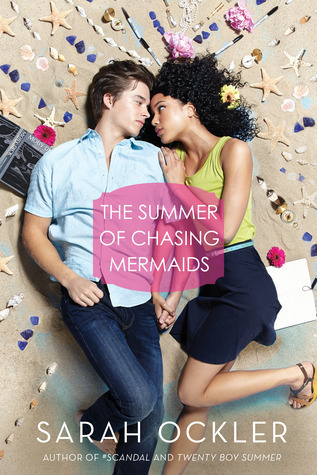 I already read 2 Robin Benway books this year though so I should save it :P The Summer of Chasing Mermaids looks like such a Racquel book, I need to read it asap especially since its OCKLER. 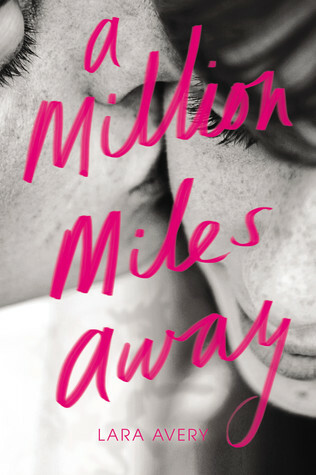 TBH I wasn't that interested in A Million Miles Away but I super trust you so now it's definitely on my tbr. Oh and The One That Got Away too!! never heard of it but if you liked it, I'm adding it. I loved All Broke Down as well! 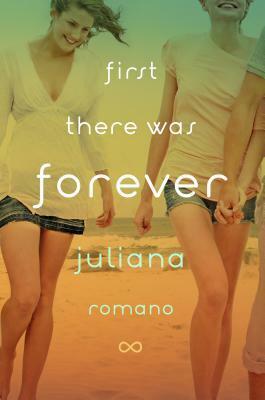 I'm excited to read PS I Still Love You and The Summer of Chasing Mermaids! So looking forward to When We Collided! We are twinning on 3 of these G! It should have been 4, but I missed Emmy and Oliver for some reason, probably because I read it in February. And I will be reading A Million Miles Away SOON! I loved Emmy and Oliver as well and Cora Caramack made my list too. Reading Ockler's book right now. 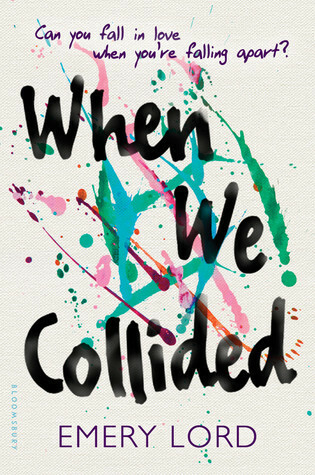 I can't wait to read When We Collided by Emery Lord and Emmy & Oliver by Robin Benway! I'm happy to see that you consider them some of your favorites thus far. Emmy & Oliver is so so so good! It's on my list, too. 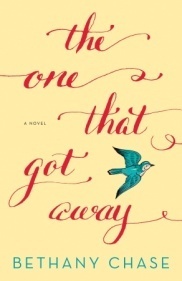 A Cora Carmack book also made my list, but I listed All Played Out. I just loved Mateo. All the books that you hav eon your list here are books that I have been dying to read since forever! 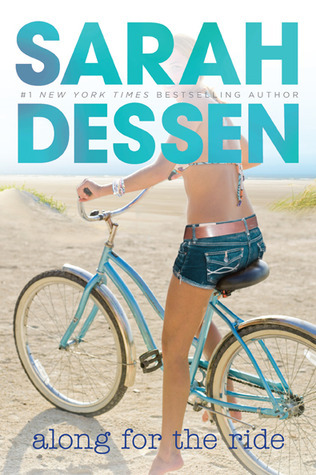 I loved the book All Broke Down by Cora Carmack! Oh, I loved The Summer of Chasing Mermaids! It's such a fresh, vibrant take on the Little Mermaid in a contemporary setting. Emmy & Oliver, PS I Still Love You, Along for the Ride - loved (and now actually want to reread). And I can't wait to read When We Collided! Firstly, I love that these are all contemporary. <3 You rock. 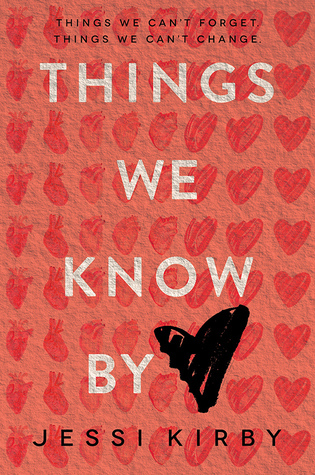 I loved All Broke Down, The Summer of Chasing Mermaids, Emmy & Oliver, and Things We Know By Heart too, and I can't wait for When We Collided! This looks like a list for Rachel! I am going to share it with her. 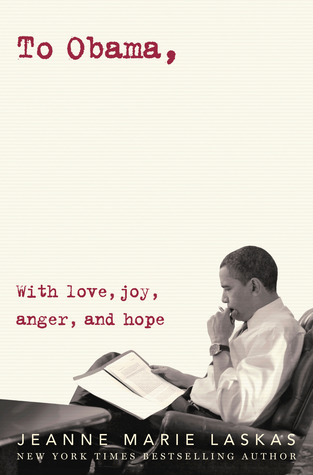 Happy reading. Love your list. You're making me really want to pick up All Broke Down, I can come up with very few reasons not to except for the size of my TBR list. 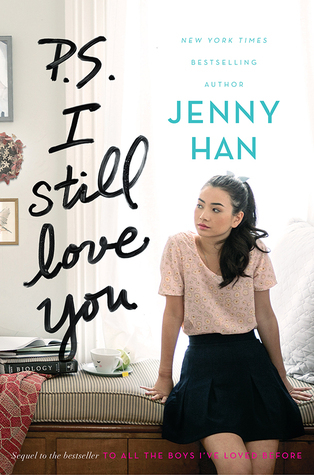 I really enjoyed Emmy and Oliver and A Million Miles Away, and Wasn't PS I Still Love you the perfect conclusion to Lara Jean's story? I have a couple more books to check out from this so thanks for sharing. Oh man, Emmy & Oliver was so amazing. I almost put it on my list too, but I could only pick 5 (I did the list with my co-blogger). I'm finishing up P.S. I Still Love You right now. Love it.